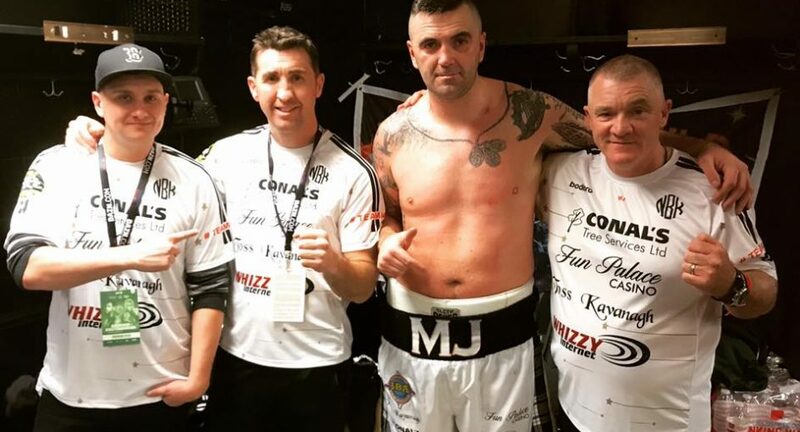 Gorey man and Wicklow Town garda Niall “Basil” Kennedy has won his fight against “Brutal” Brendan Barrett in Boston tonight. Kennedy was on top for most of the fight and encountered a late rally from the American but the result was never in doubt. Sean McComb also won his fight against Peruvian Carlos Galindo , Katie Taylor and James Tennyson have yet to fight.